The spirit of Christmas is already here as we can see sooo many decorations and festivities around us. And for sure, The Body Shop is joining the fun to spread the spirit of Christmas! 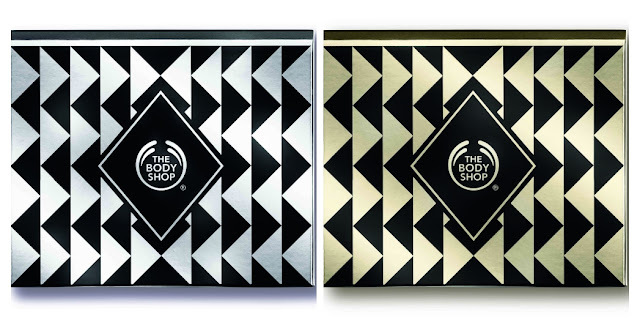 Annually, The Body Shop Indonesia always releases its Holiday Collection and this time is 2015 Christmas collection. And I will share to you the makeup, limited edition, and my own favorite collection!Though I don't celebrate Christmas, it's just a perfect idea to give someone you love and care for these special gifts. I love how amazing the gift collections are. 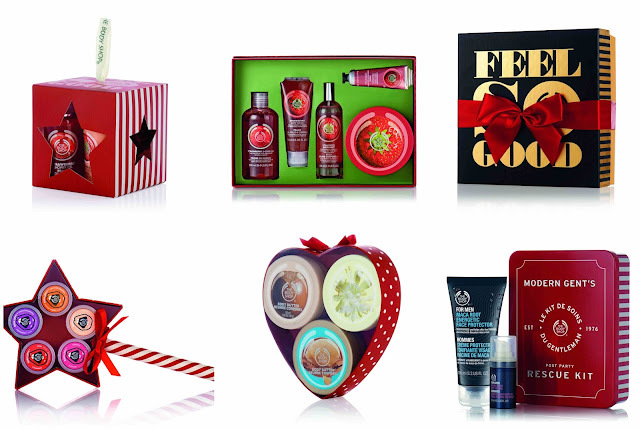 Don't be afraid, The Body Shop has wide range of gift collection for every one, from men to women, makeup to skin care. First thing first, I'd like to show you the event at The Body Shop Plaza Senayan for 2015's Christmas Collection! Let's talk about the LIMITED EDITION first! Taraaa..! Yes they're all sparkly and round just like Christmas' tree ball decoration! 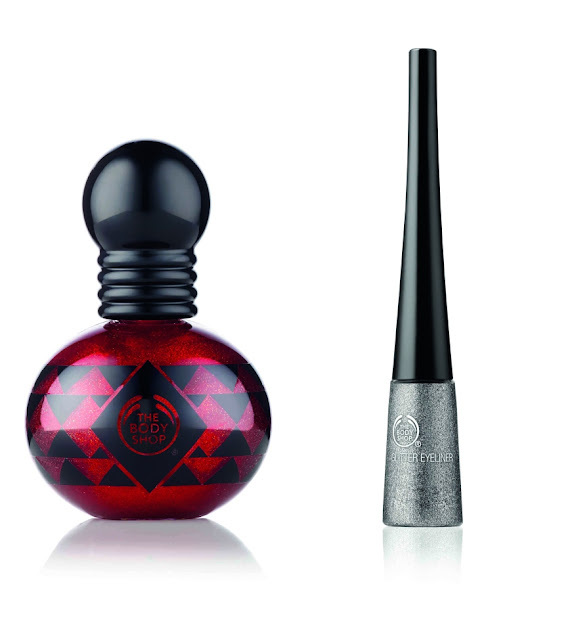 Inspired by Christmas ornaments, here are Frosted Cranberry, Frosted Plum, and Glazed Apple Shimmer Mist. Yes, you heard it right: it's a shimmer mist. Literally when you spray it onto your body, there's subtle shimmer making you sparkle. Perfect for Christmas right? I also love the scent, they're soft and subtle despite of the shimmer inside. My favorit one is the Frosted Plum by the way. Price is also affordable for a SHIMMERING mist, it's Rp 299.000. Of course other than Shimmer Mist, those three collection are available in gifts and others like body scrub, body butter, shimmer lotion, bath fizzies, lip tin, hand cream, and bar soap! And here's my top 6 gifts from The Body Shop for this season of joy! Is there any of your favorite above? Tell me in the comments! 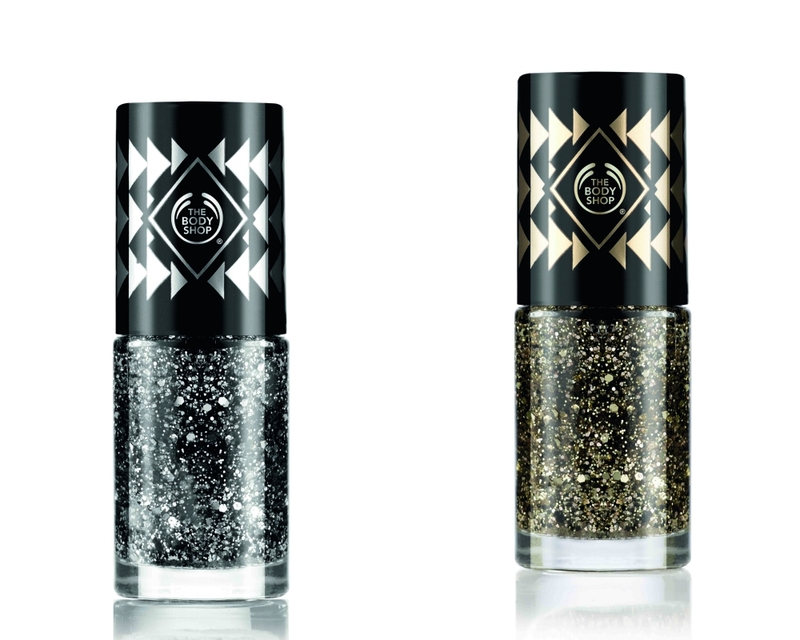 And let me introduce you to The Body Shop Winter Makeup Collection! My thoughts? I'm in love with Scarlet Starlet Lip&Cheek. The packaging is super tempting and it has bold statement. 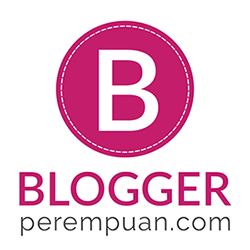 Besides, it serves double function as lip and cheek tint. It's also compact, making it easy for me to bring it anywhere! 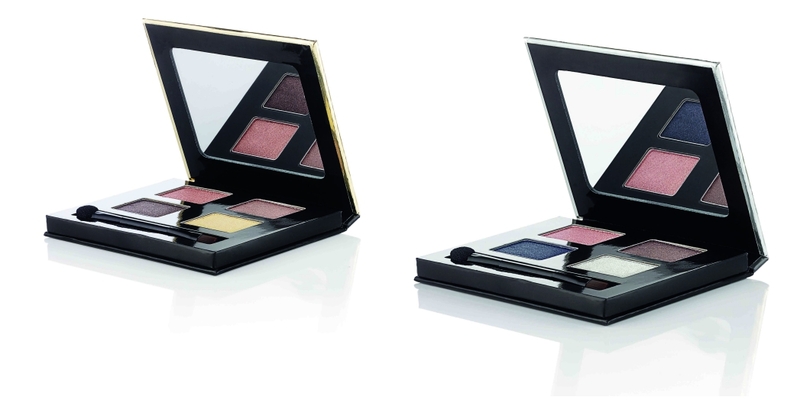 How about you, which The Body Shop Holiday Collection 2015 that you desire the most? And don't forget, The Body Shop provides magical gifts for every body this Christmas! Saya beli sabun cair Frosted Plumnya, enak banget! Sayang... produknya cuma ada pas event natal tahun baru aja. The nail polish colors look pretty!